Crossroads Church is a church within the Christian and Missionary Alliance. 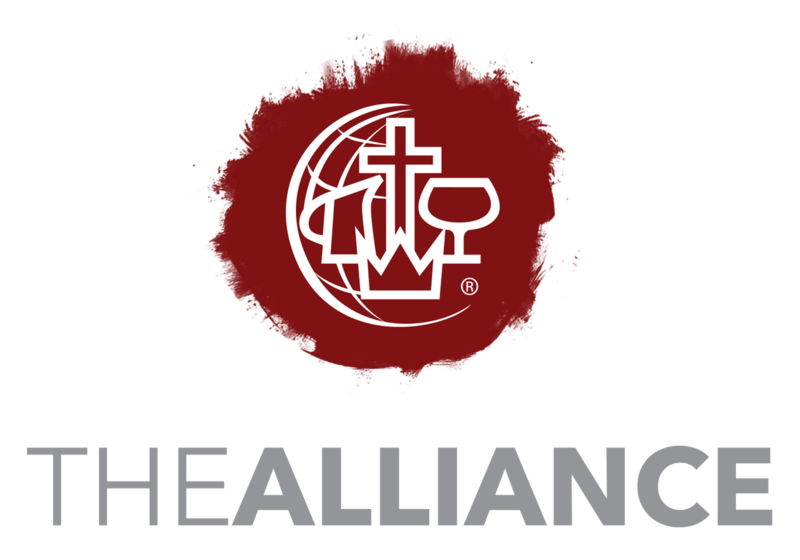 The Christian and Missionary Alliance (CMA) is an alliance of nearly 2,000 churches nationwide who hold a common desire to see every man, woman, and child experience a personal relationship with God in the fullness of Jesus Christ. The alliance of churches is motivated by the Great Commission, (Matt: 28:19-20) and believes that the church is God’s instrument to fulfill the Great Commission. The growing ministry of the CMA extends to some 81 countries worldwide. Crossroads Church holds to the Christian and Missionary Alliance doctrinal position. WE BELIEVE that Gospel transformation occurs through COMMUNION (embracing a deeper intimacy with God by connecting with him through prayer, worship, and the Scriptures), COMMUNITY (extending Christ’s love into all our relationships as we each become more and more like Jesus), and COMMISSION (engaging the mission of Christ by sacrificially using our Spirit-giftedness, resources, prayers, and time to reach others for His Kingdom).